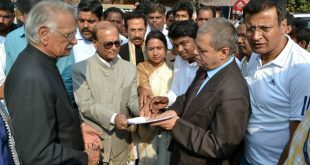 Nuagaon becomes first cashless village in Odisha! 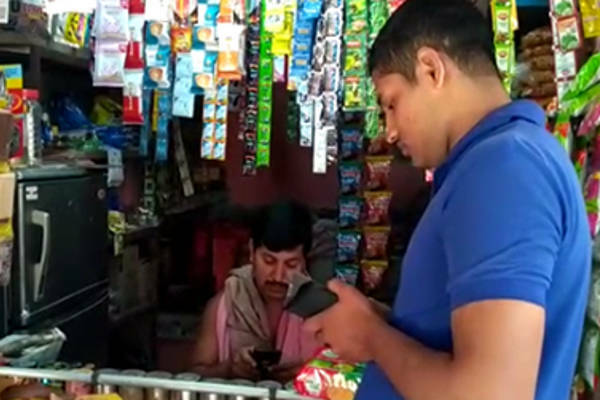 Puri: At a time when the country continues to reel under cash crunch following demonetization move, a small village in Satyabadi block of Puri district appears to become the first village in Odisha to introduce cashless transaction. An initiative by the district administration and Common service centers (CSCs) , the 300-odd population of Nuagaon village have agreed to adopt cashless transaction to meet ends. 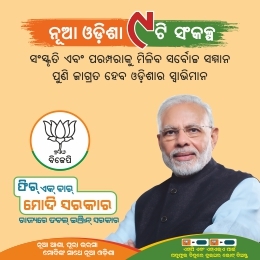 It is going to get the tag to be the first cashless village in Odisha under Digi Dhan Abhiyan of the central government. 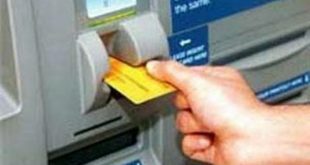 “There is no problem accepting money through e-wallet. 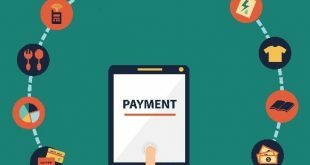 The people are accustomed to the digital payment system,” said Niranjan Das, a betel shop owner of the village. The employees of Common service centers organized camps, workshops and awareness programs for citizens in the village for creating awareness on digital finance services. 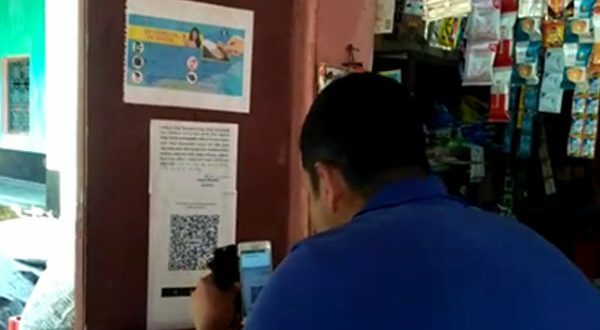 Hawkers, small shopkeepers, and citizens of the village are now using various digital payment modes to meet their daily needs, said a Facebook post of CSEs. CSEs provide digital services, banking, insurance, making of passports, facilitation of e-ticketing in those areas where digital connectivity is not available. These are set up by CSC e-Governance Services India Ltd, which is a special purpose vehicle created specifically to monitor the implementation of the Common Service Centre scheme of the central government and ensure a centralized collaborative framework for delivery of services to citizens.